This actually happened to an Englishman, in France , who was totally drunk. 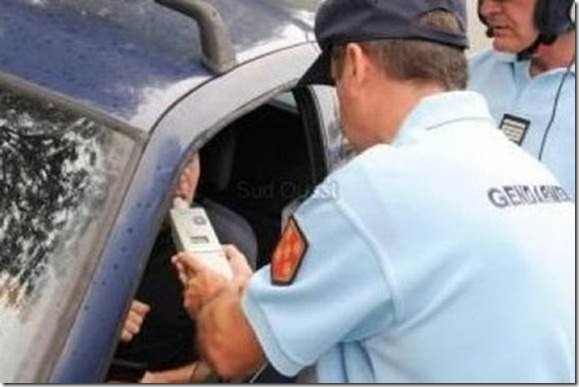 The policeman then proceeds to breath test the Englishman and verifies that he is indeed completely hammered. The Englishman answers with a bit of humor, 'No sir, I do not! But while we're asking questions, do you realize that this is a British car and my wife is driving on the other side?